Enjoy Your Visit to the Northwoods! 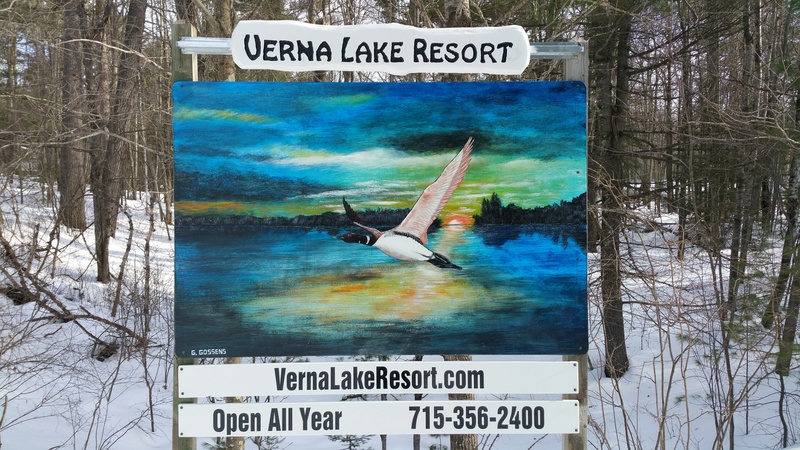 Join Dan and Trudi for their 26th year of owning and operating Verna Lake Resort in Summer 2019! 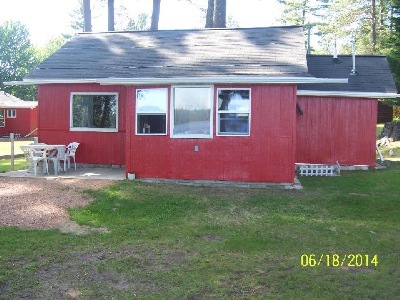 All cottages are situated under the big pines within a few feet of the gently sloping shores of Verna Lake. 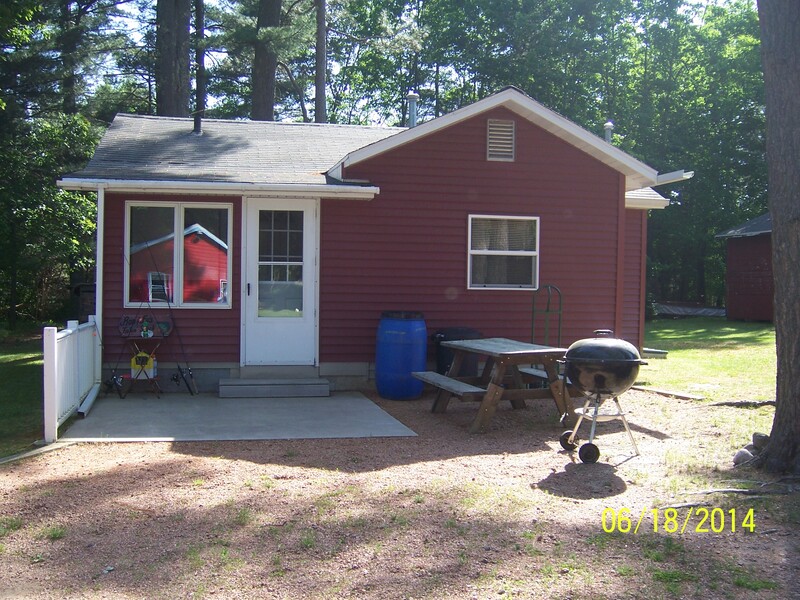 The two bedroom cottages feature modern conveniences: Bathroom with shower facility, refrigerator, stove, microwave, plenty of pots, pans, and dishes and color TV. 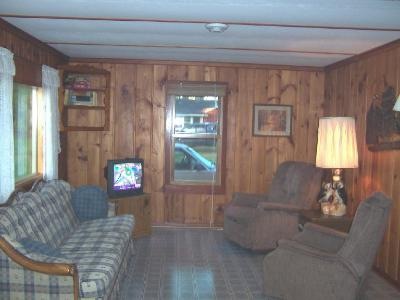 All bedrooms have double beds. 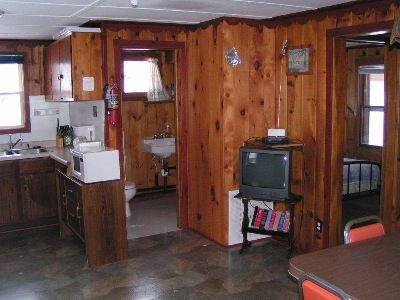 Cottages have traditional knotty pine interior and gas heat. Our resort's secluded location shelters you from the hustle, bustle and noise of busy highways. However, five miles away is the Minocqua area offering a variety of shops, golf courses, theatres, museums, bars, restaurants, riding stables, and churches. Verna Lake has an assortment of Bass, Northern, and Panfish. 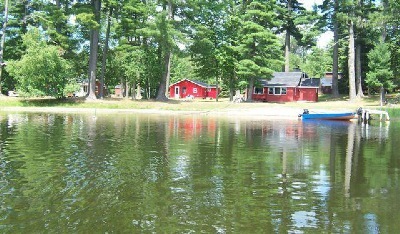 Only a few other cottages are on the 80-acre lake. Dozens of other nearby lakes provide additional fishing opportunities. 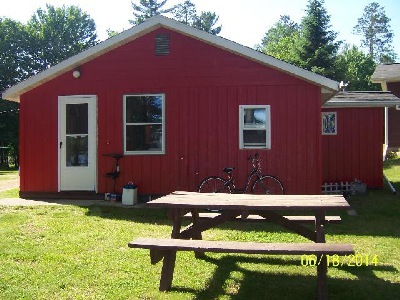 Free Features of Verna Lake Resort Include... Basketball hoop, paddleboat, canoe, sandbox, newly remodeled game room, horseshoe pit, shallow sandy beach, fire pit, and each cabin has a grill and picnic table. Linens are supplied, towels are not supplied and cots are available for extra sleeping guests. One boat included with each cottage. Our winterized cottages allow skiers, snowmobilers (located on snowmobile trail #10), hunters, and ice fishermen a cozy home base from where they can pursue their favorite cold weather sport. Thousands of acres of public hunting land and hundreds of miles of groomed trails provide many hours of winter fun. So if you're looking for a place to experience that "Great Northern Getaway", drop us a line or give us a call. 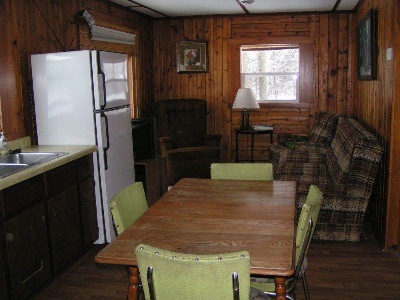 Cottages are available year round and a $200 deposit will secure your reservation at Verna Lake Resort.